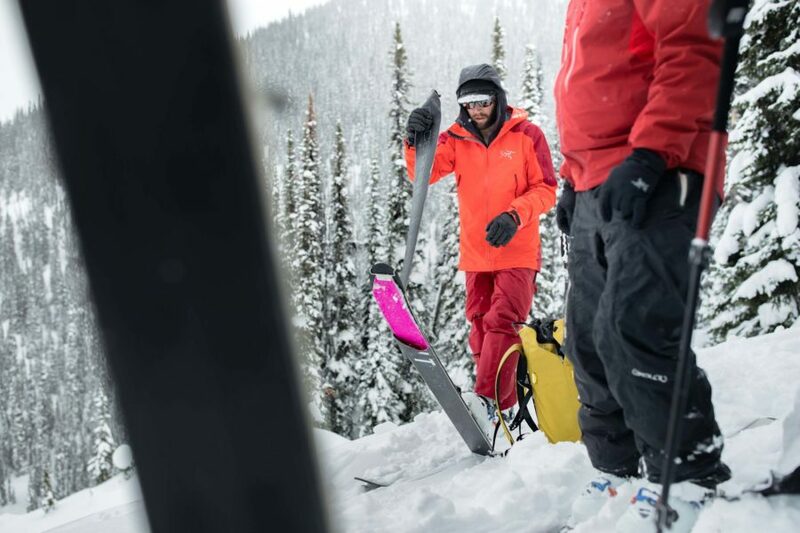 “I’m not a genius,” says Eric Hjorleifson, inventor of the patented Hoji-Lock System and winner of the 2018 ISPO Gold award in the Freeride/Touring Ski Boots category for his collab efforts on the DYNAFIT HOJI Pro Tour boot. 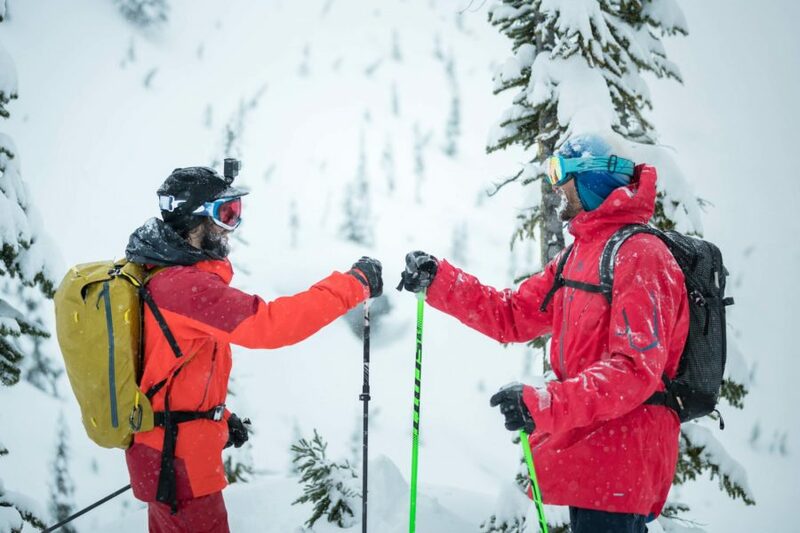 Some combination of the two is what seeds a revolution and Hoji, everybody’s favourite mad-scientiest freeskier might be on the verge of transforming ski boot technology for good. 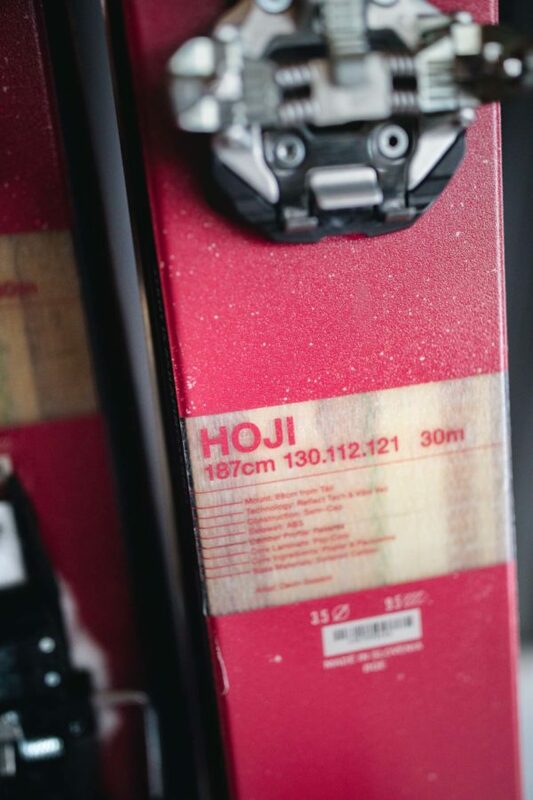 Hoji has been wearing ski boots for 33 years, practically his entire life. It was inevitable, given his tinkering personality, that he would eventually start to peel them apart, and try to make them more comfortable, more efficient, better designed. He’s a visionary on skis. And with equipment. Some people have mechanical minds - they can see a binding, and they want to know how it works. He’s a genius, with the way he creates and sees equipment and wants to make it better. That desire to be in the mountains, moving freely, unhindered by gear, drove Hoji underground. Barthel invited him to come to Austria, to his basement workshop, where they could try and make a prototype for Hoji to test. That, says Hoji, was the beginning. 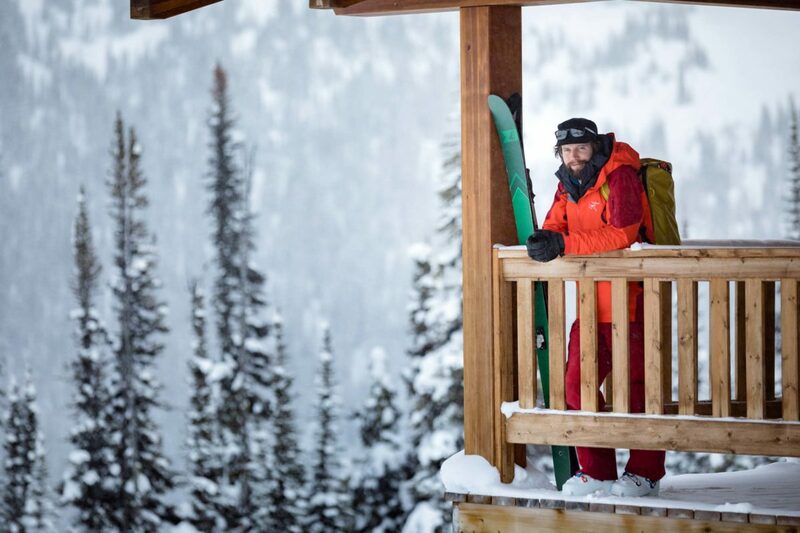 With Barthel as his mentor and collaborator, Hoji built four prototypes over four years, doing all his skiing and filming in his own prototypes. Version four became the blueprint for the newly released Dynafit Hoji Pro Tour Ski Touring Boot. Hjorleifson continues to work with them on coming versions. He engineered his solution. The pieces have finally come together. His phone buzzes. 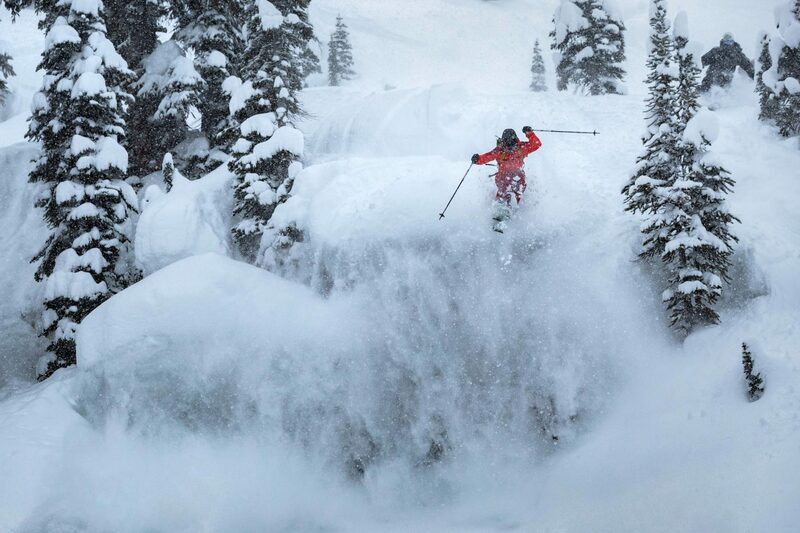 Fritz Barthel, mentor, collaborator, DIY genius, has just texted Hoji a picture, of himself, out skiing pow. He’s one of those people who just truly wants everyone on the trip to succeed. So he’s going to do whatever it takes in his own power to help everyone else. It’s an incredibly unselfish way of approaching a trip. Whoever it is, it could be the greenest, newest person and Hoji is going to mount their skis for them and give them the right set up. I’ve been on many trips with him where he stays up until two in the morning fiddling with everyone else’s gear, making sure everyone’s stuff is super on point so that the next day goes smoothly. 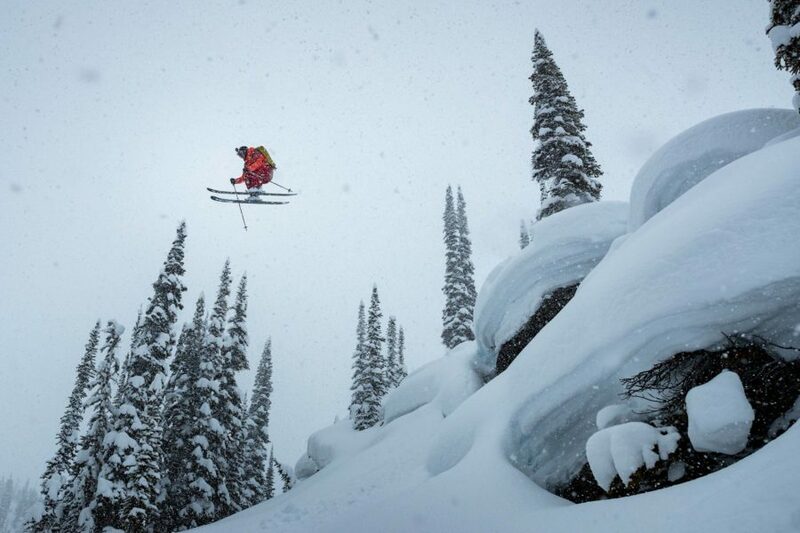 And the next day he’s still the fastest tourer and skiing the craziest lines. Watch the HOJI Movie by Matchstick productions Fall 2018. Find tour dates HERE.